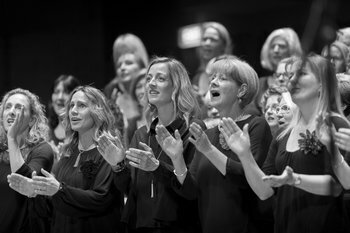 Non auditioned choirs for women! Come for a trial visit! 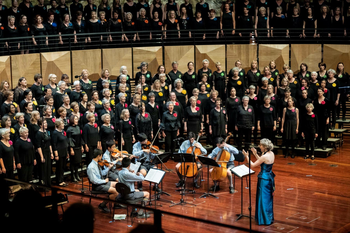 Want Hummingsong Community Choirs to sing at your next function? Why not hire Hummingsong Community Choirs to entertain at your next event? We can perform at corporate functions, charity events, community Entertainment events, birthday parties, christmas parties, awards nights, weddings, engagements, anniversaries, engagements, and even funerals and memorial services.